Apple used to make it super easy to get the IPA version of any app on your iPhone just by syncing the device with iTunes, but ever since iTunes 12.7, that's no longer possible. 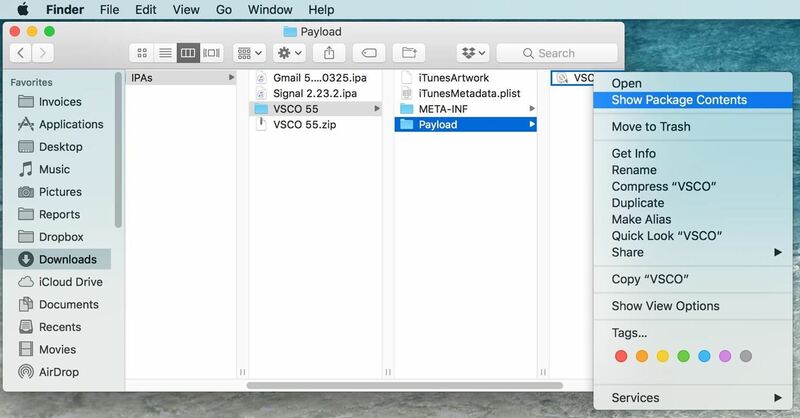 Now, whenever you need to dig into an IPA file, whether it's to reverse engineer it or simply to look for the URL scheme name for Workflow or app icon customization, you'll need to use another Apple app on your Mac. The app in question is called Apple Configurator 2, and it's available for free the Mac App Store. It's primarily used by schools and businesses to install mobile device management profiles on iOS devices and to quickly configure a large number of devices at once with the data, apps, and settings of their choosing. But you can also use it to update your iPhone, rearrange icons on your home screen, and more. For this guide, we'll just be focusing on getting the IPA files of apps installed on your iPhone. Once you've installed Apple Configurator 2 on your macOS system (sorry, there is no Windows version of this tool), you can use the steps below to download and save IPAs on your computer. However, this will only help you download IPAs of apps that have updates available for them that you haven't installed yet. That means it could be a waiting game since you'll have to wait until an update comes out (if one ever does) for the app you want an IPA for before using the steps below. 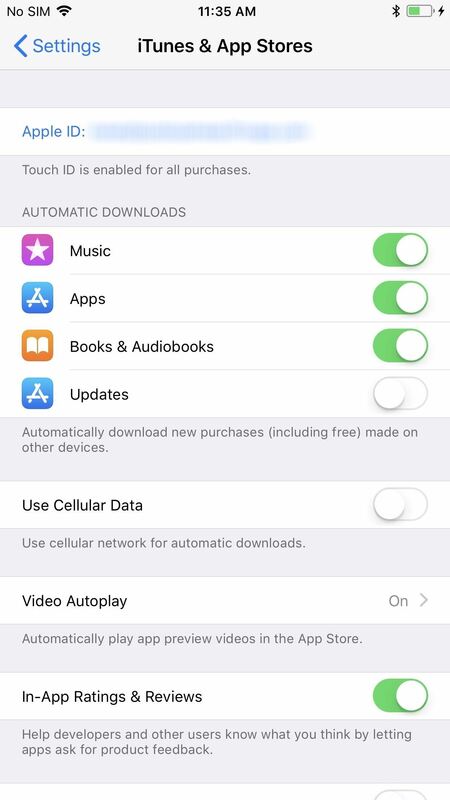 To take full advantage of this method, you should disable automatic updates on your iPhone so that the app you need the IPA file for won't update on its own. If it does, you'll have to wait until the next update comes out to use Apple Configurator 2 to get the IPA file. On your iPhone, open up the Settings app, select "iTunes & App Store," then make sure "Updates" is toggled off. 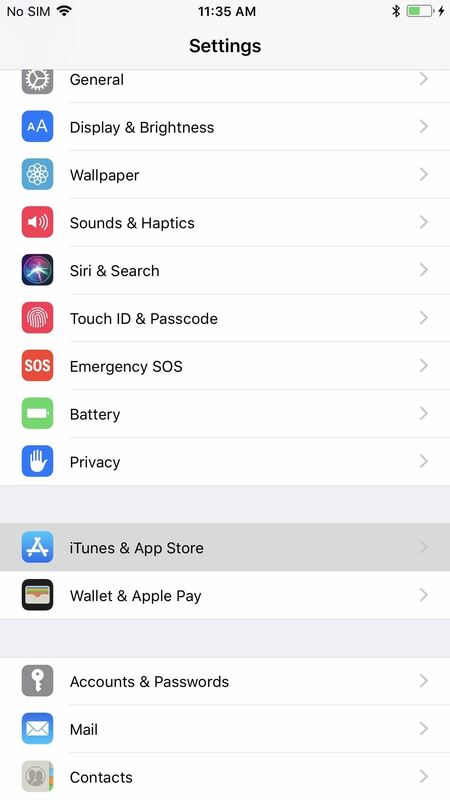 I also suggested turning off Wi-Fi on your iPhone right before following the rest of the steps below, that way it's unlikely apps will update on their own at all. I've had automatic updates turned off and still had apps update on their own, so turning off Wi-Fi temporarily could help in these cases when it's not working properly. 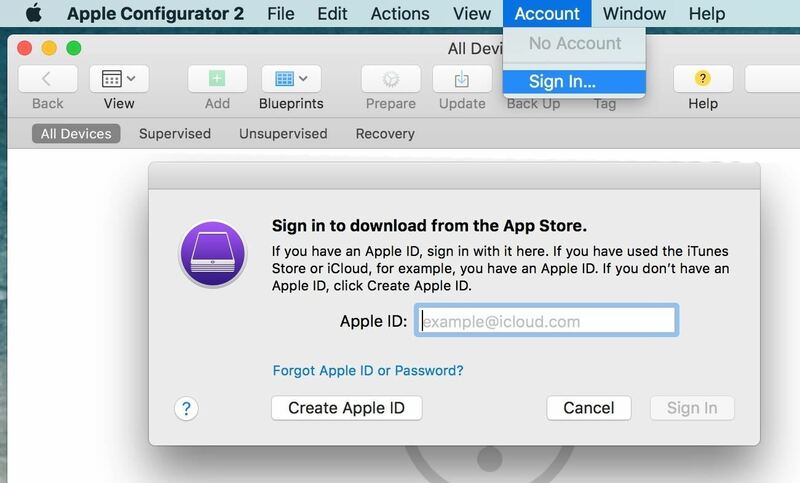 Open up the Apple Configurator 2 application, select "Account" from the menu bar up top, then choose "Sign In." In the popup, enter the Apple ID that matches what your iPhone is using, then hit the "Sign In" button. Next, enter the password for the account, then hit the "Sign In" button one more time, and that's it for this step. 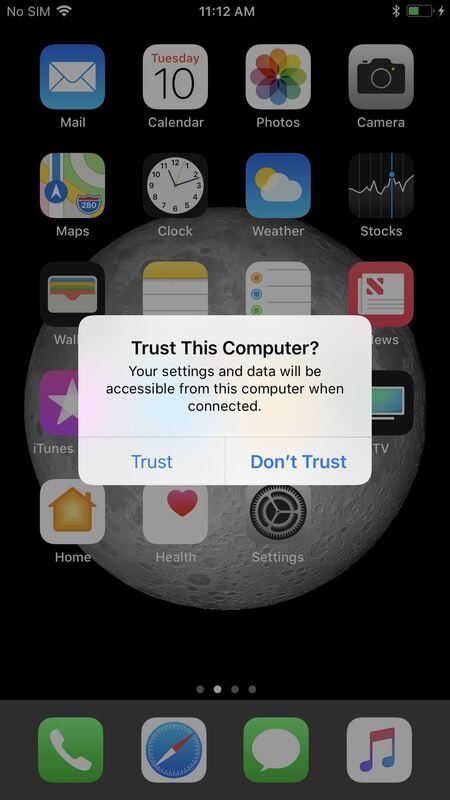 Now just connect your iPhone to your Mac using its USB cable, then "Trust" the connection from your iPhone if it's not already trusted. 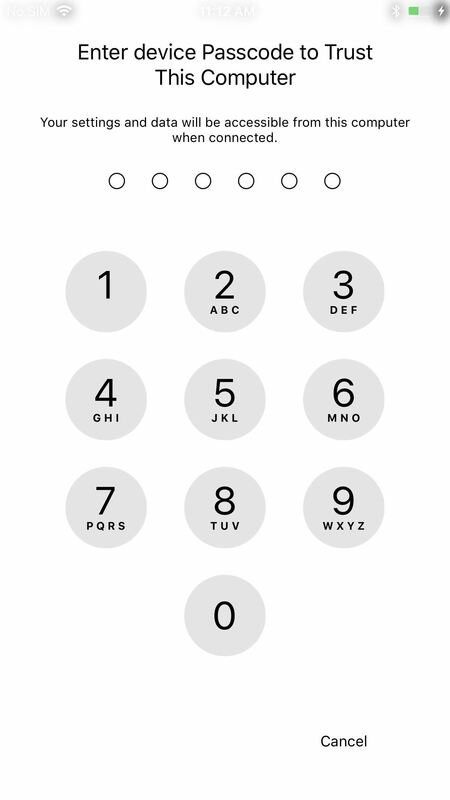 You'll need to enter your iPhone's passcode to finish the trusting process. 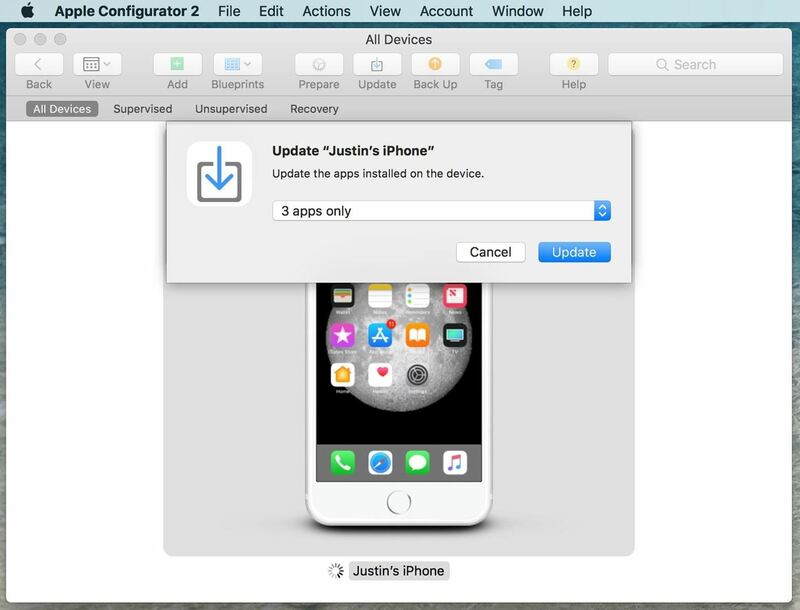 In the Apple Configurator 2 app, select your iPhone that pops up, then click on the "Update" button in the app's top menu of options. This will provide a popup that will ask you to update all of the apps that need updating. Click on "Update." If you don't want to download IPA files for all of the apps that need to be updated, use the drop-down to select "Only some apps" instead, then uncheck the apps you don't need before clicking "Update." Once the updates have concluded, you'll have to dig into your user library files to find them. The easiest way to do this is to open up your Finder, select "Go" from the menu bar, then "Go to Folder" (or just use the Command-Shift-G shortcut instead). In the box that pops up, paste the below directory path inside, then click on the "Go" button and you should be taken right there. Alternatively, you can select "Go" from the menu bar, then choose "Library." If you don't see "Library," hold down the Option key. If you've made the "Library" folder on your Mac unhidden forever, just use the keyboard shortcut Command-Shift-L to jump there. Then, go to Group Containers –> K36BKF7T3D.group.com.apple.configurator –> Library -> Caches -> Assets -> TemporaryItems -> MobileApps. Once you're in the "Mobile Apps" temporary folder, click on the folder within it (or any of the folders within it, if you see more than one). Each one of the randomly numbered folders within it will be an app, so just browse each of those folders until you see the IPA file hidden inside of the app you're looking for. 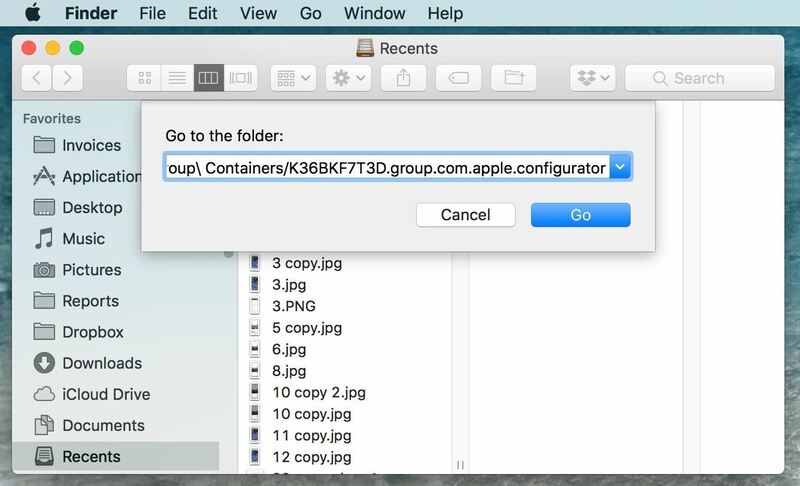 The folder that you're in for Apple Configurator 2 is a temporary one, meaning it could disappear after a certain period of time, after you close Apple Configurator 2 down, or even after you restart your computer. To make sure they don't disappear, copy (Command-C) the files, then paste them (Command-V) into another folder on your "Desktop," in "Documents," or wherever else you want. And that's all there is to it. You know how IPA files for the app you need. Now you can turn them into ZIP files (just by changing .ipa to a .zip extension), unzip it, then start browsing the files contained within for what you need. For instance, if you need a deep link URL scheme name, you'll have to open the app package contents, then hunt for the PLIST file that has the URL types listed.